Each Year at Davyhulme, I host the annual Talent show! We absolutely love giving the children the opportunity to showcase other skills not always seen in class! For the past 5 years, I, along with help from some other teachers, have also created an entry which amuses the pupils as they hysterically laugh at my awful dancing and singing! After last year's Frozen rendition, we decided to go more street with our own version of the popular - Watch Me Nae Nae Song! Here is our effort! As you can see at the end of the video the children seemed to enjoy it! 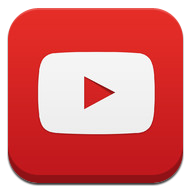 The other videos from previous years can be found here. One of my favourite classroom resources is Mat Sullivan's book - Developing Writing Through Comics! Not only is it packed with fantastic ideas to improve writing but it uses a camouflage learning approach by focusing on children's love for comics! Within the book, Mat discusses using comic strips as a storyboard for writing. Adapting this approach, I have been looking at how iPads can enhance this idea and gave it a go with year three today. 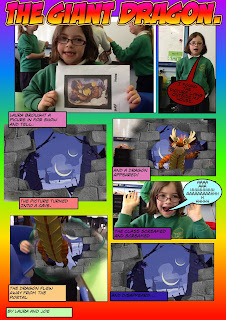 Today we planned to create a comic strip to be used as a storyboard for our writing. We were creating narratives about visiting a Winter Wonderland where we would meet Father Christmas. First step... setting! 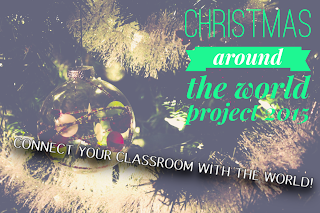 There was only one way to hook children to write well about the setting... let them build it! In preparation for our joint conference 'Improving Reading and Writing through Popular Children's Movies and Media' in Newcastle this coming January, last night John Murray and I were editing and developing some of the ideas for the day itself. The main approach for the day is to demonstrate how, when taught alongside the written word, other forms of media can be extremely useful in helping children to develop key reading and writing skills. We focus on a variety of texts that are underpinned by a range of media types (including films, adverts and songs) and explore how reading texts within context enables children to realise that stories, no matter how short or in what format they are told, have both purpose and audience as a driving force. 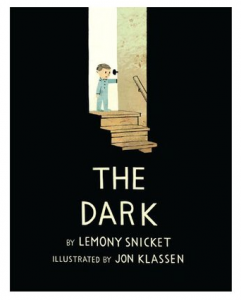 We consider also the effect the combination of text and the visual form has on story telling and its importance in the teaching of Emotional Literacy when developing the whole child. 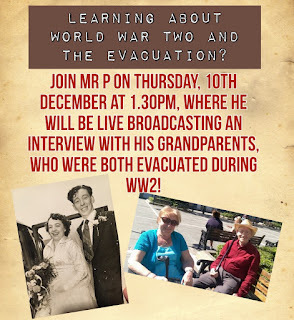 Learn about the Evacuation by hanging out with Mr P's Grandparents! On Thursday 10th December at 1.30pm, Year 6 will be interviewing my Grandparents to learn about what it was like to be an evacuee. This links in with their World War 2 topic and is something we have done for a number of years. This time we wanted to share this experience and so will be doing a LIVE Google Hangout on Air so any classroom around the world can join us in this valuable learning experience! It will be a worthwhile experience to learn from people who experienced evacuation first hand. I am always fascinated to listen about what they went through and how different the experiences were for my Nana and Grandad! Another Great Christmas Advert to Develop Emotional Literacy! The TV is packed with some fantastic adverts in the build up to Christmas. I recently blogged about the Man on the Moon John Lewis advert with the help of John Murray. We have found another brilliant advert that really pulls at the heart strings! It is another brilliant resource to help develop Emotional Literacy, something we discuss on our joint conference. We have previously blogged about using the song 'Wasn't expecting that,' to develop Emotional Literacy. Before watching the Advert Set the scene: It is Christmas and you need to phone your dad to tell him you can’t make it. Predict what the message might say and how it will be constructed: Will it be formal or informal? How will it start? What else might you say? How long will it be? How will the message end? Why do you think this? What might you say? How might you say it? Sit children in pairs back to back. Give each learner a copy of the phone message. 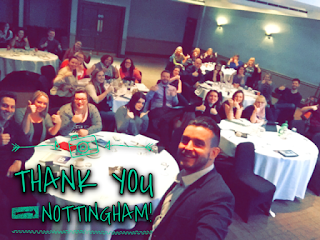 A big thank you to all that came to the conference on Friday. I had a great day sharing ideas and strategies to enhance the new curriculum using technology.